4k00:174k Abstract 3d bird bug firefly fly space particle design technology art background. 4k00:20Arrows moving left to right. Abstract CGI animated motion backgrounds ideal for editing, led backdrops, social or broadcast. White and Grey.Alpha Channel Included. hd00:30Birds flying. A flock of birds flying in different perspectives. File has alpha channel that allows separate objects from the black background. 4k00:14Large grouping of Pacific gulls flying against white sky. 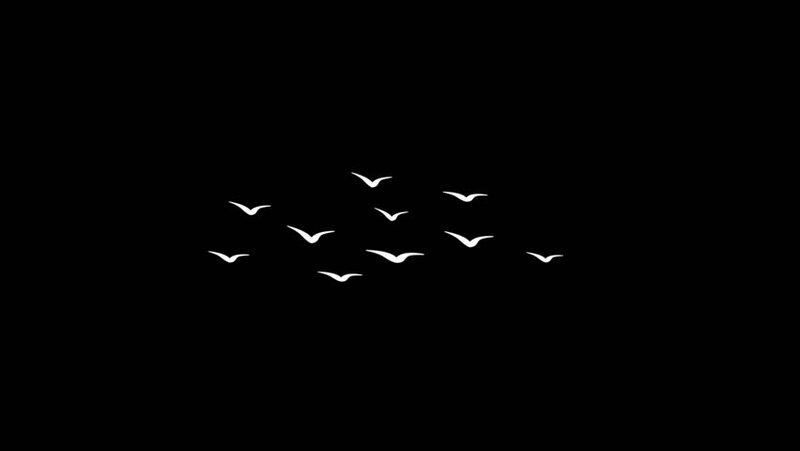 hd00:23flock of birds fly over,migratory birds.